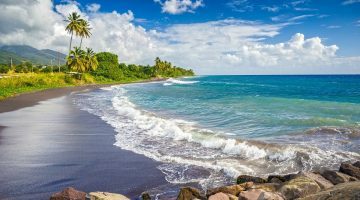 St Kitts Citizenship Programme Park Hyatt 5* Resort. This award winning, exclusive resort is managed by one of the worlds finest 5* hotel brands and boasts 134 rooms and a number of residential units. 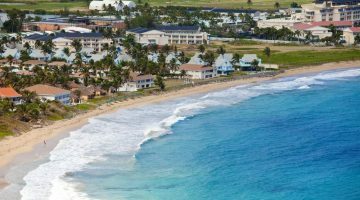 Set on the beach front of one of St Kitts most picturesque bays, the hotel offers breath taking views across the coastline. Surrounded by soft sandy beaches, crystal clear waters and a stunning backdrop of the luscious green mountains, you will find yourself immersed in total paradise. This ultra-luxury resort features contemporary architecture, an exquisite spa providing guests with a sense of purity and tranquillity. The project also has an impressive collection of artwork and sculptures which enhance the beauty of the hotels interiors. Award winning chefs provide guests with a culinary experience by creating fresh and timeless flavours with modern flair. The hotel is now open and has been operating successfully for six months. Occupancy levels are consistently high with excellent Trip Advisor reviews. Invest in a share of the beautiful resort and generate an annual income from the offset which will gradually rise as the project becomes more established. For more details on this, please do contact us. 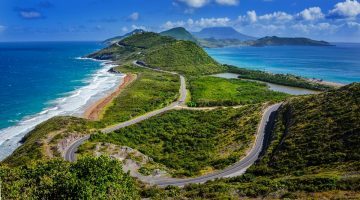 Investors buying property in St Kitts at or above the $200,000 government limit will qualify for a family citizenship. Property investment must be held for 7 years. Commonly referred to as a “golden visa” or investor residency visa. Please contact us for further details on available properties and programme rules.